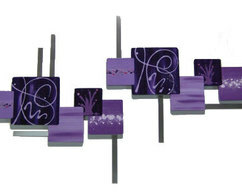 A perfect addition to your home, office, studio or place of business. 15-20 business days to ship to you after your cleared payment is received. If you should need it by a particular date, please let me know and I will do my best to accommodate you. and leave your phone number where you can be reached. Your sculpture will ship Fed Ex Ground & Tracking / insurance is always included. 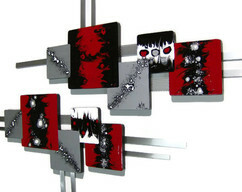 Be sure to check out all of my other wall sculptures in my store. 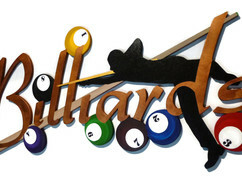 All custom requests for size & color changes on all sculptures offered are considered. 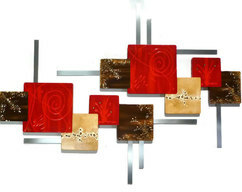 New 2pc Abstract Art Modern Squares Wood Wall Sculpture Hangings WITH METAL "Xander 2"